The Nintendo Switch has already surpassed the Wii U in several ways and now Nintendo can add another notch to their belt when it comes to their new console. As of press time Nintendo Japan has seen a 605 point stock jumps since the report was released. Though this can still be considered a weak launch in the video game market as a whole this has to be welcome news for a company whose console sales have struggled over the last generation. According to Analyst Daniel Ahmad with Niko Partners, which studies the video game market in China and Southeast Asia, this is was “a good opening” for Nintendo but is a stark reminder of how far the Japanese console market has fallen. “All I’m going to say is that the glory days of Japan being a market leader for consoles is very much over,” wrote Ahmed. The fastest and best selling console in history, the Playstation 2, had shipped a whopping 980,000 units at this point and reached a million units in a mere five weeks. In contrast, the most-recent powerhouse console, the PS4, took 49 weeks to hit a million. 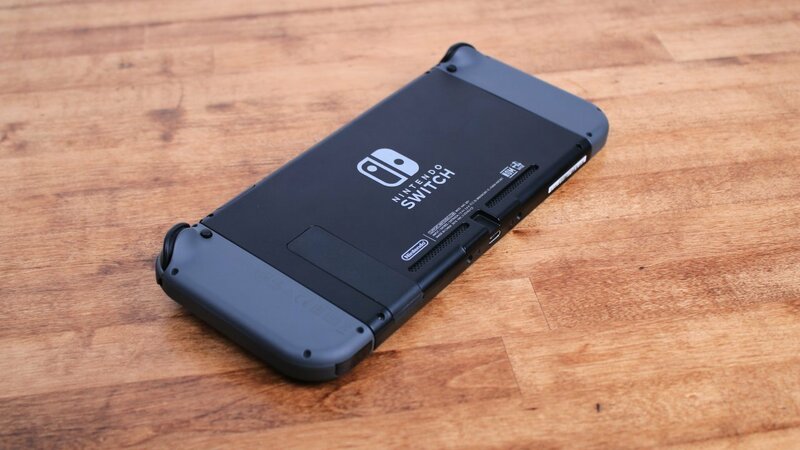 No doubt helped along by its release alongside The Legend of Zelda: Breath of the Wild, its also worthy to consider that the Switch was released outside the holiday period. Though, with the upcoming release of Microsoft’s Project Scorpio this holiday, Nintendo may have made the right choice in releasing outside what is normally a cluttered part of the year when it comes to video games.